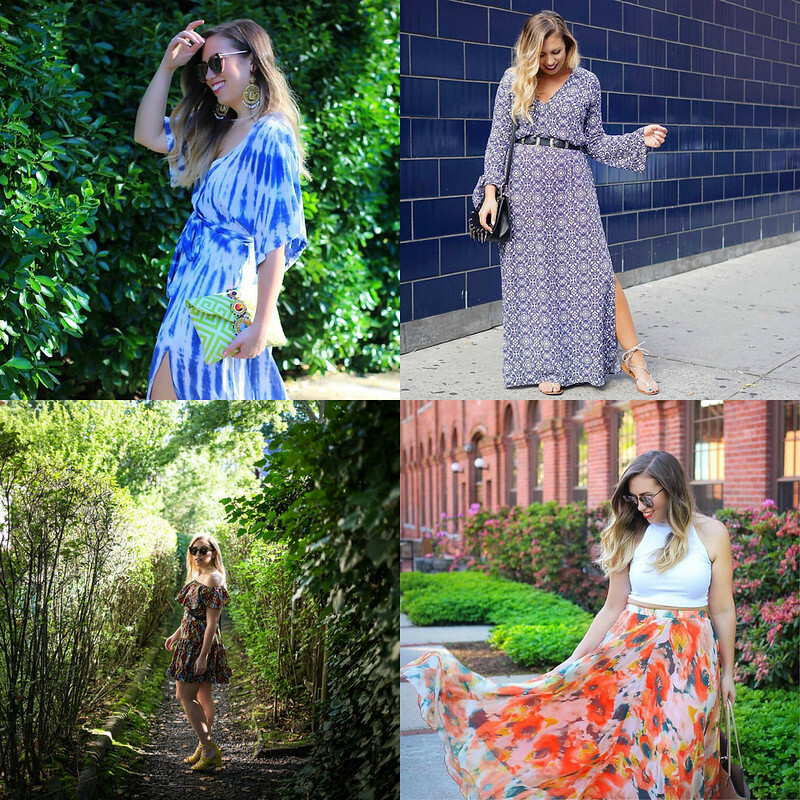 Why Printed Dresses are Better than Solids | Shop my belt (under $30) here! The Best Shorts for a Pear Shaped Body | Shop my shoes (over 30% off!) & bag (under $100) here! 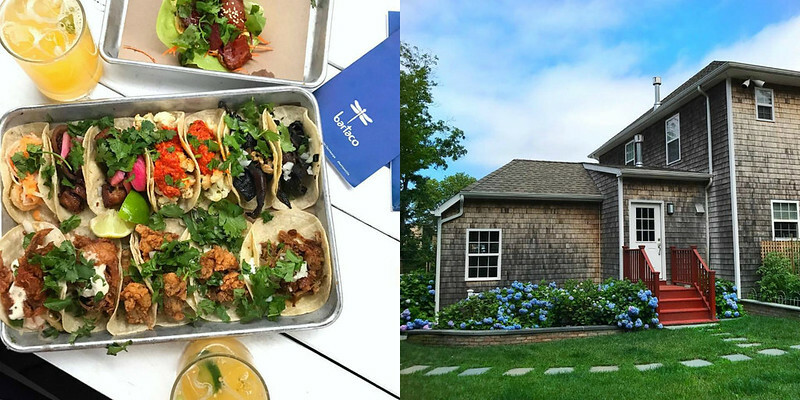 bartaco Secret Tacos | East Hampton Summers! I Love My Body, But I Don’t Always Like It | Shop my hat, swimsuit (under $50) and shorts! Added a fun section of all my daily outfits in this July 2017 Round Up post! 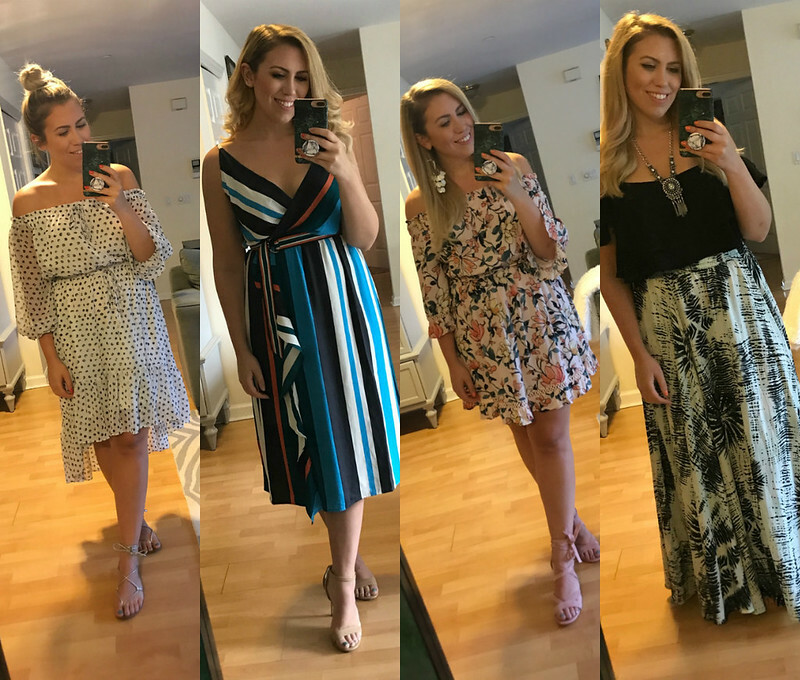 I only get to photograph a small portion of the actual outfits I wear for the blog so I thought it would fun to incorporate these in my monthly round ups! Speaking of Instagram…what do you guys want to see? I feel like sometimes I’m so concerned will keeping my feed cohesive and “pretty” that I end up not posting things I originally wanted to. So what do you want to see? If you’ve ever read my About Me page then you know I’m a total TV junkie. I just binge watched Younger up to date in like 3 days and now I’m looking for my next series to watch! I tried The Affair (#PaceyForever), but I couldn’t get into it! Leave me a comment or reach out on social to give me suggestions! I’m dying for these jeans to go back in stock, I order the wrong size and they sold out before I was able to order the correct ones! 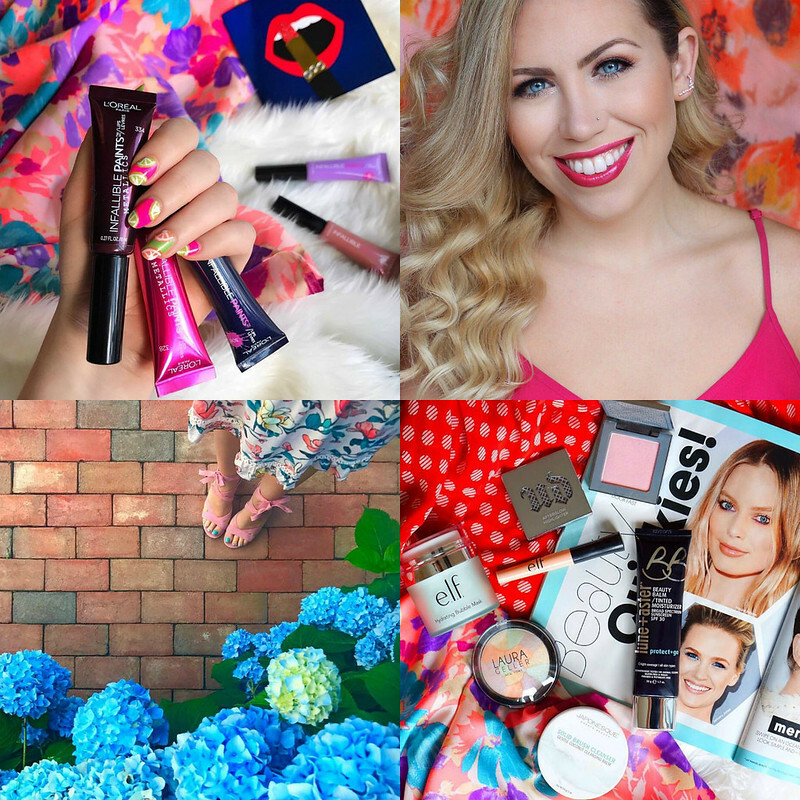 For more inspiration check out my July 2016 Round Up!